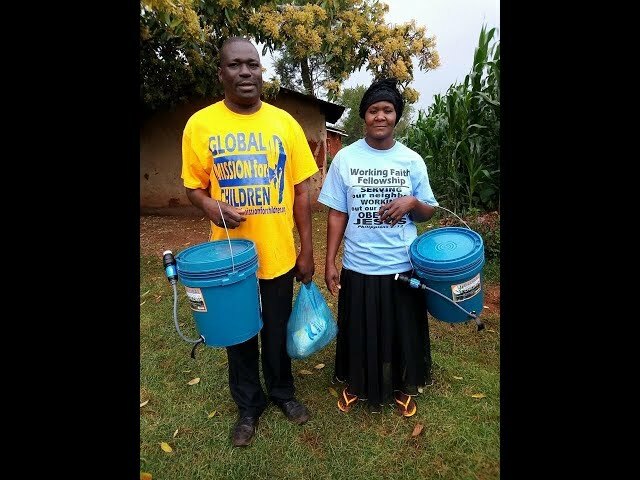 In this video you will see preparation we are doing for the water filters as well as we have started the distribution to the most impoverished. Today God gave us the opportunity to serve him by taking care of this needy souls. This mission has has just started. We will not stop until we identify the other remaining needy poor and give them the remaining 19 water filters. God bless the brethren who provided the funds and the filters. You will also see our fellowships coming together for our once per month meeting where we get the individual fellowships together for a large group fellowship. We also provided food, grocery stuffs, clothes and many others to equip those like the widows and orphans.